20% Off Ceramic Coating, this month only! Free Tire Dismount and Mount, with your Bend and Crack Repair! Try our NEW Online Wheel Customizer! 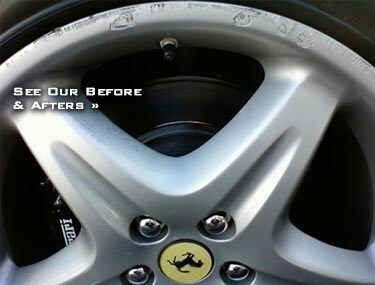 Customize your rims with a custom color change! SEE WHAT RGX CAN DO FOR YOU! 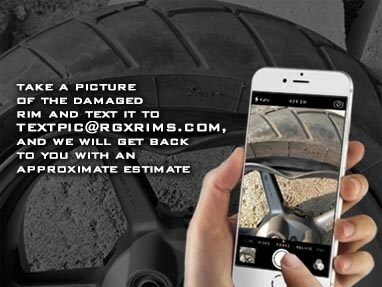 Why choose RGX Rim Repair? We Walk You Through the Entire Process! Are you looking for a “NEW” Pre-Owned vehicle? Check out some of RimGuard Xtreme’s HIGHLY RECOMMENDED PARTNERS for great deals! of RimGuard Xtreme’s service partnership programs that we work directly with.